Advent calendars are as much a part of the Christmas build-up as office parties and secret Santas. But NHS workers on a children’s ward at Hull Women and Children’s Hospital are embarking on a “reverse” advent calendar to help a Hull family in need. 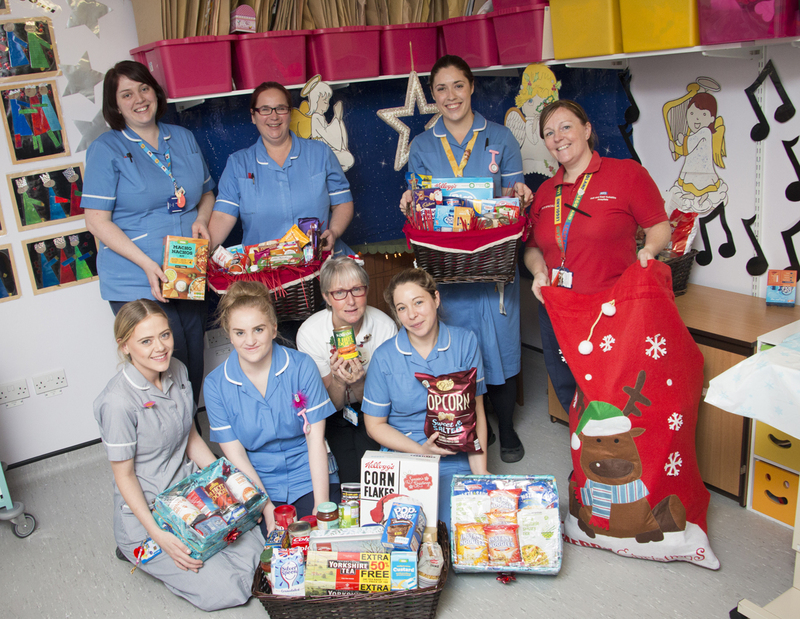 Nurses, health care assistants, doctors and support staff on Acorn Ward have been collecting tins and packets of food and sweet treats to help a dad bringing up four young children aged six to 11 on his own. Play specialist Mags Higson, who came up with the idea, said: “We don’t realise how fortunate we are sometimes and forget there are people far less fortunate than us who could do with some help. 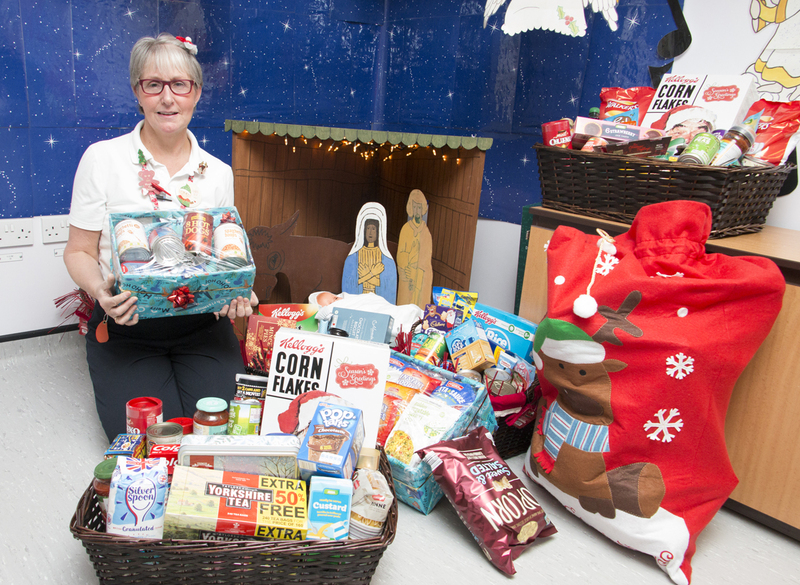 Mags, who has worked for Hull University Teaching Hospitals NHS Trust for 18 years, started a collection for a reverse advent calendar on the ward after hearing about the man bringing up his four children single-handedly. She said: “The whole family had to flee their own country and they have been in Hull for three years. There are four young children and we’re trying to make sure we give the family a good Christmas. “Everybody on the ward has brought something in like tins of beans or spaghetti and packets of pasta. Joanne O’Connor, sister on Acorn Ward, said the entire team caring for Hull’s sick children had decided to support Mags in her efforts to make a difference to the family. “We’re really proud of Mags,” said Joanne. “It was all her idea and we think it’s a great thing for us to do.